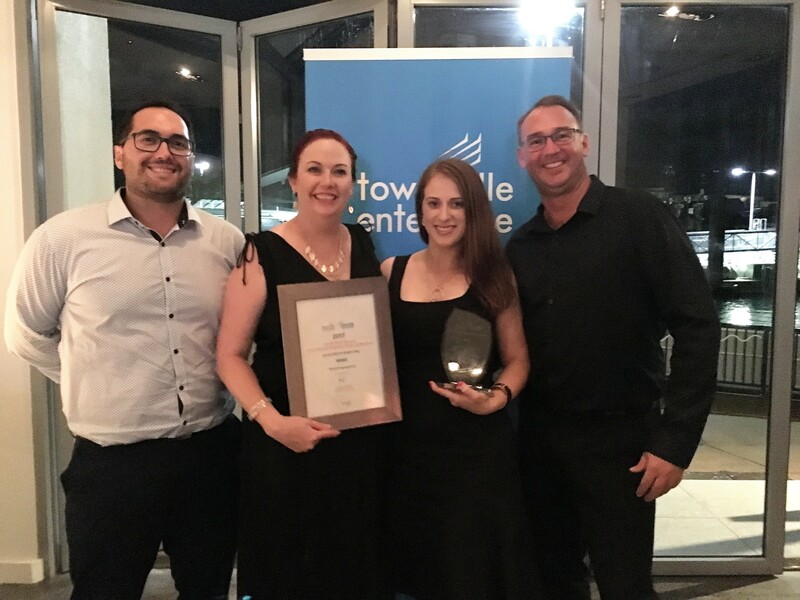 Townsville North Queensland businesses, events and identities were recognised as leaders in their field at the 2017 Townsville North Queensland Excellence in Tourism and Events Celebration on Friday the 3rd of November. 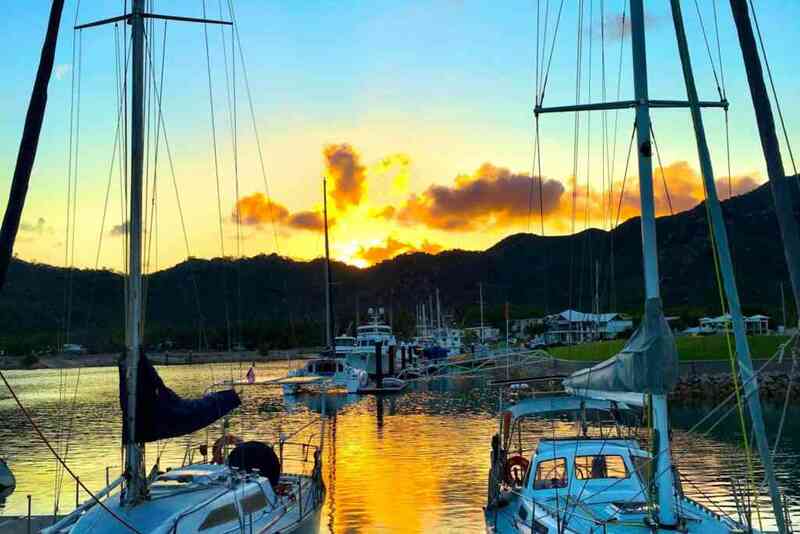 The gala evening, was held on Magnetic Island at Peppers Blue on Blue Resort, attended by over 100 local tourism industry, business and political representatives. 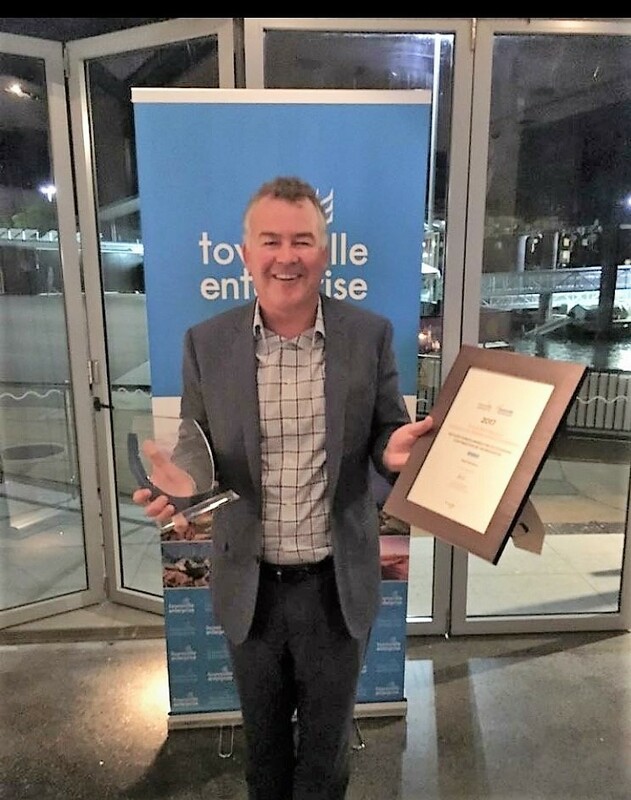 The 2017 Excellence in Tourism and Events Celebration was not only designed to recognise outstanding local businesses and people but also provide professional development to nominees. 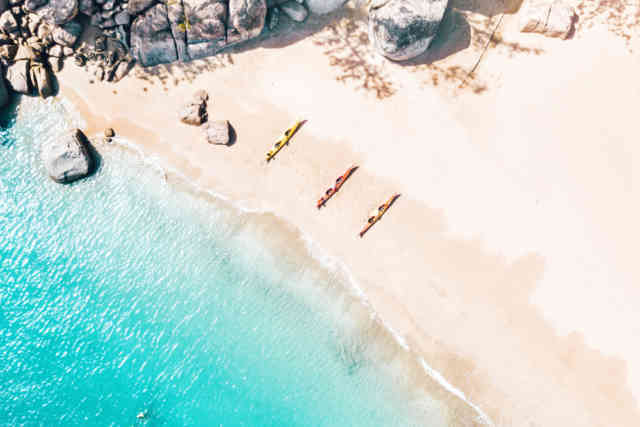 This will help improve areas of their business and professional development, enabling future growth and improved customer experiences in the Townsville North Queensland region. The Richard Power Award for Outstanding Contribution by an Individual recognises the extraordinary personal and professional achievement and contribution by an individual over many years to the local tourism industry. The judges considered the activities and contribution of the nominees outside the expectations of normal employment. 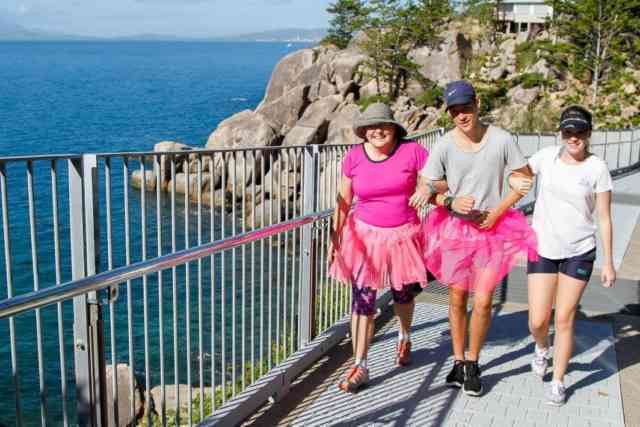 Paul Victory has been a dedicated visionary for Townsville North Queensland’s tourism industry for a number of years, volunteering his time to a variety of organisations. Paul is one of the key members leading the development and potential implementation of the Southern Hemisphere’s first Museum of Underwater Art which has the potential to truly transform our region’s tourism industry. 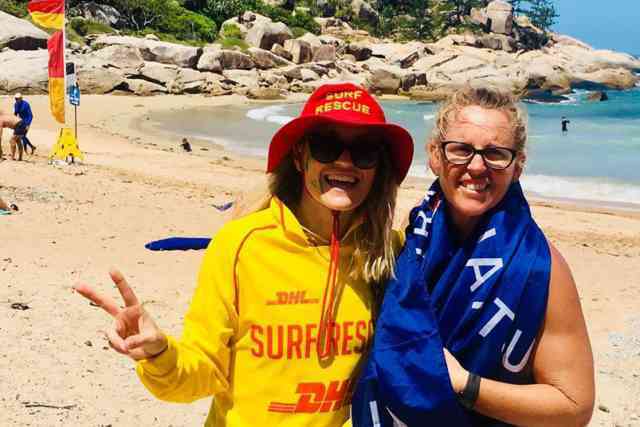 The awards were judged via an interview process and/or mystery shopper program, with each business category winner awarded a radio advertising package with Southern Cross Austereo. 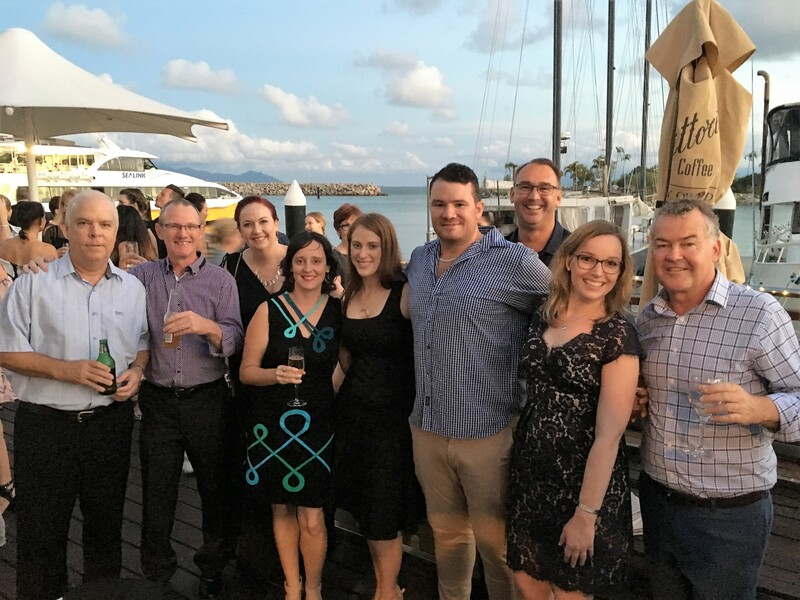 Congratulations to Paul and the Marketing Team from SeaLink on your win, we are very proud of you.